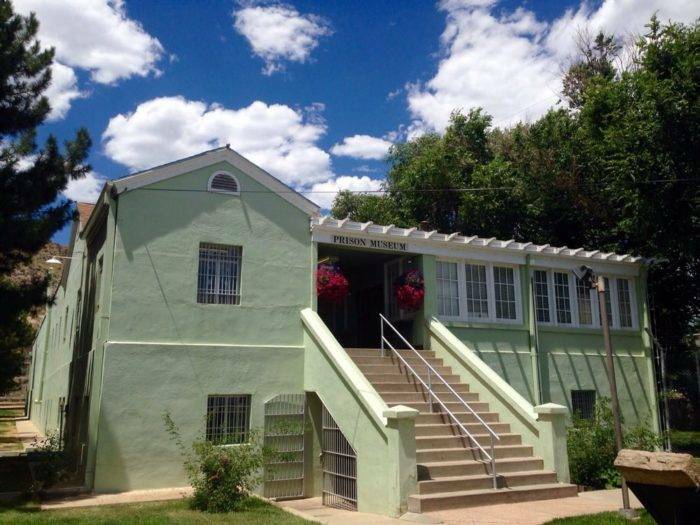 This location, straight from one of Colorado ghost stories, welcomes visitors to explore the history of Colorado Corrections. Individual audio tours guide visitors through 32 cells, filled with exciting exhibits and life-sized models that link the past to the present in a dramatic presentation. Other artifacts and exhibits include the last hangman's noose and the gas chamber used in Colorado for an execution, confiscated weapons (some used for actual murders), contraband and more. If this doesn't give you a bit of the creeps, the mannequins used to depict many exhibits might just do the trick. Mountain Peak Paranormal Investigators offer guided investigations throughout the year on site. The bluff that sits above Greenwood Cemetery doesn’t hold the revered members of society. A resting place for dead prisoners, the wooden place markers that have been damaged by woodpeckers give the eerie spot its namesake. 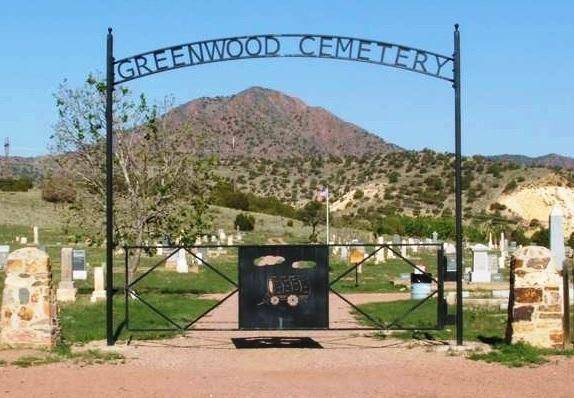 The cemetery holds the remains of the last man ever executed by a “Colorado-specific” designed hanging apparatus that would often decapitate its victims. It is also the final resting place of Edward Ives, convicted double murderer, who believed he cheated death when his hanging rope malfunctioned. Edward said no man could be hung twice, but Edward was wrong. His suspended body wriggled for a record 23 minutes after hanging. These are just a few of the shady characters whose remains lie deep within Woodpecker Hill. Find more regional haunted locations.